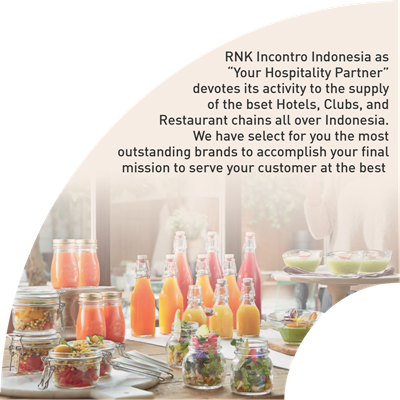 RNK Incontro Indonesia devotes its activity to provide outstanding customer satisfaction throughout all aspects of our business. 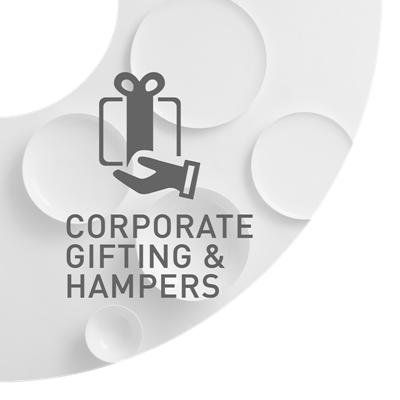 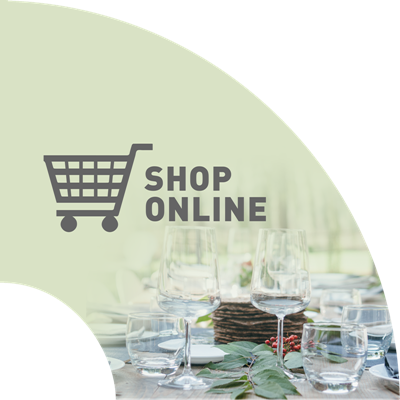 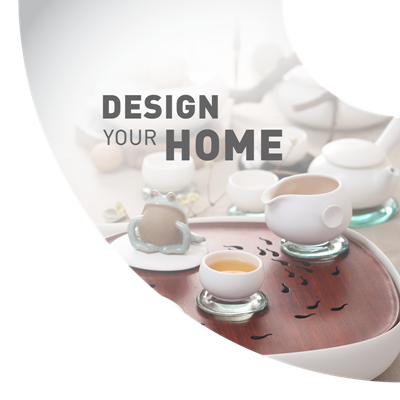 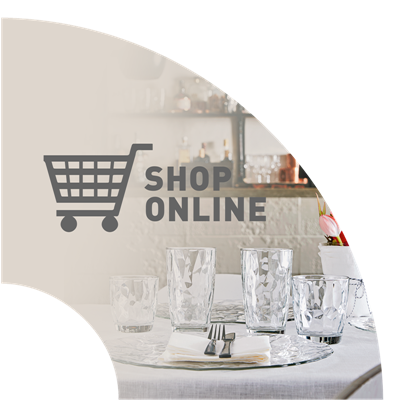 Selection of the perfect fitting for your kitchen tools and table top solutions in our products for home, restaurant, clubs and Hotels with conscious idea of value added and unique appeals. 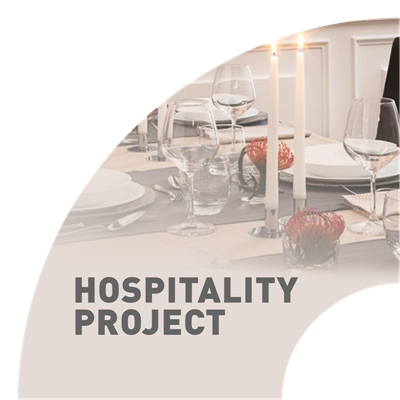 Our consolidated experience in the Hospitality Industry has made us able in providing you superior design skills and unsurpassed finished product selection. 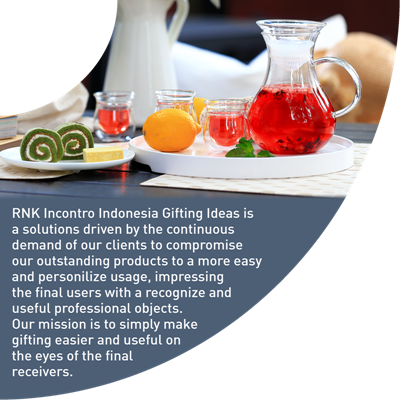 All this make "RNK Incontro" the perfect partner for the finalisation of your projects.